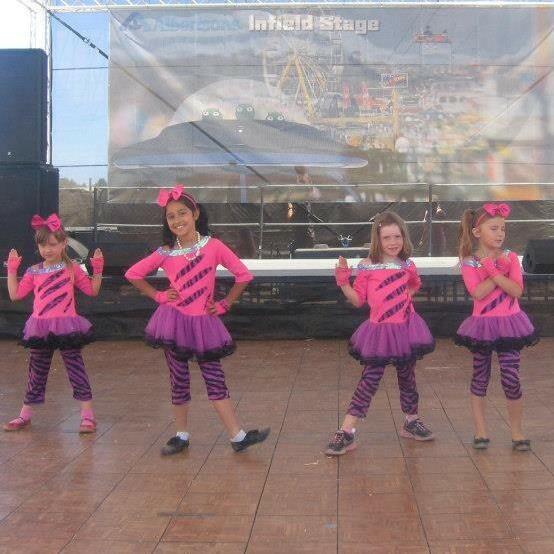 YAA offers private lessons in a variety of instruments with highly skilled and trained instructors. Students meet once a week for 30 minutes with their instructor. For more information or to schedule a trial lesson, please contact our YAA office at (858) 720-2194. Month to month lessons all year long! This camp offers the same experience as Unlimited Rock Major (see above) but is tailored to ages 8-11. 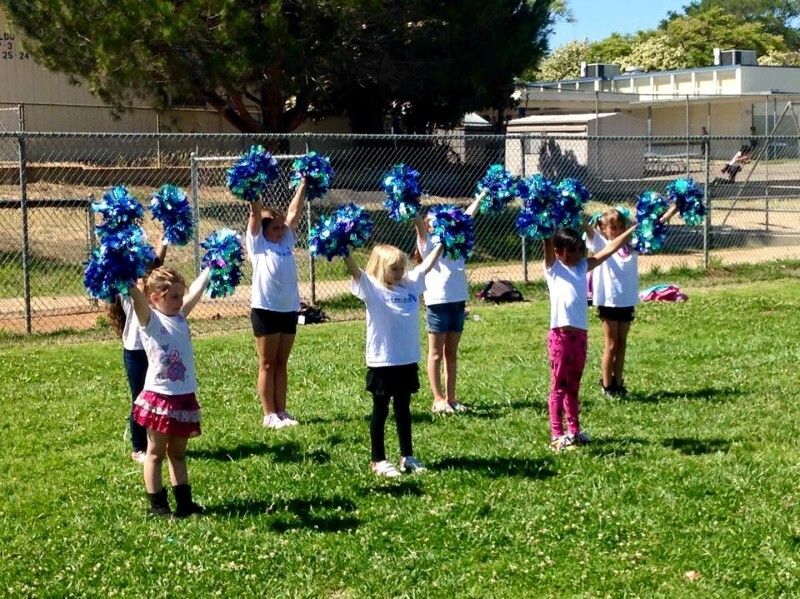 The Youth Arts Academy is excited to announce our new dance program,Charlene’s Dance N Cheer, with instructor Charlene! With over ten years of teaching experience in studios, after school programs, and recreation centers, Charlene is bringing a variety of affordable, studio quality dance and cheer classes designed to make learning dance and cheer fun in a creative atmosphere! 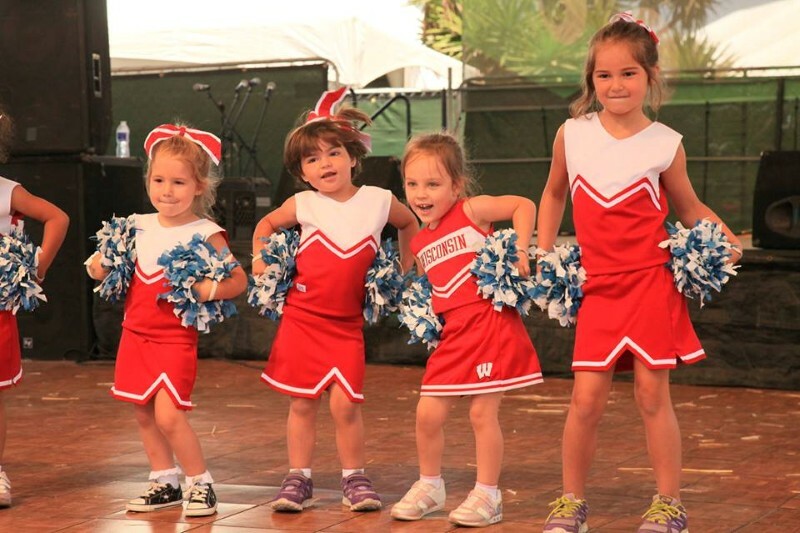 Students will use pom poms and learn the fundamentals of cheerleading such as stretches, arm motions, kicks & jumps, voice projection, across the floor exercises, cheers/chants, sideline dances, beginner stunts, tumbling, and a full routine, which will be performed for families during a recital at the end of the session! Students will learn to move and dance like a pop star to their favorite songs, learning fun jazz and hip hop dance choreographed routines which they will perform at a special recital at the end of the session! 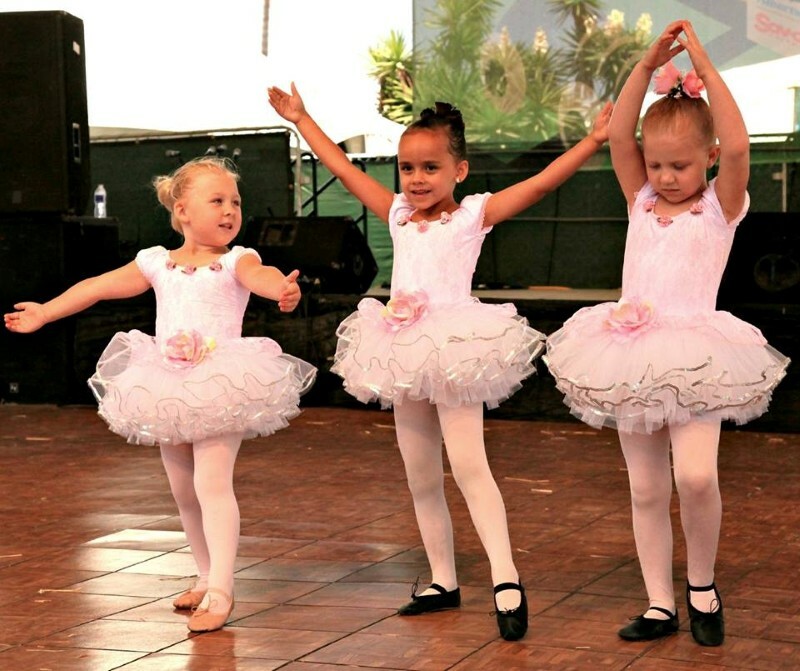 Children will learn the fundamentals of ballet technique and terminology in a fun and creative atmosphere, designed to make learning ballet fun! Class will focus on barre, floor work, center, and across the floor exercises and combinations, incorporating props and imaginative instruction. Students will also learn a recital dance for an end of session performance. 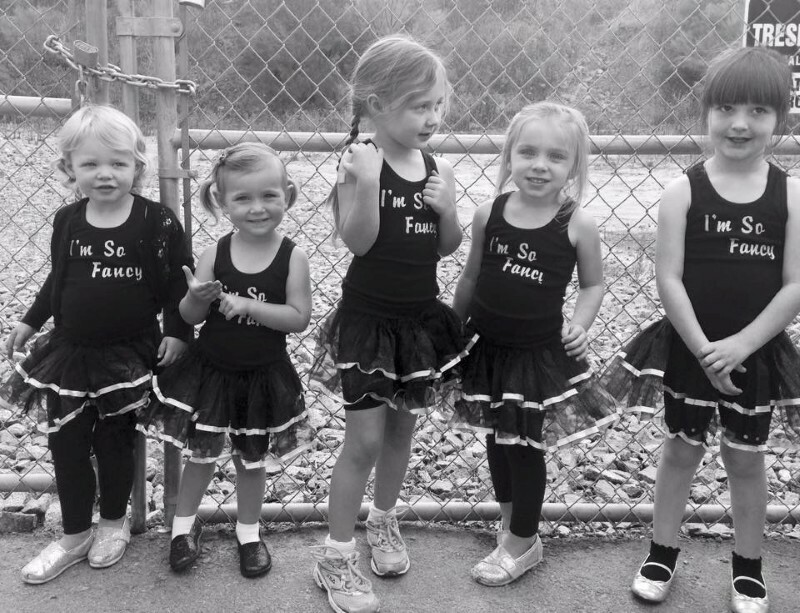 Great for building confidence, poise, discipline, coordination, and flexibility! In just 2 weeks, young performers will put on a production of “Annie kids”. No audition or previous acting experience is required. We will cast the show after the first reading. We are limited to 35 kids so sign up early. Theatre camp is DAILY from 3:30-5:30pm with a final performance on June 24th at 6pm. Ages 7-18. Included in the cost: Script, CD, Camp t-shirt and 4 tickets to the performance. Performance date: 6/24 at 7:00pm at YAA. Jolene Dodson Bogard has been directing productions since she was 5 years old when she directed neighbor kids to perform puppet shows on her driveway for the mailman and family members. Always wanting to be behind the stage or camera…she honed her skills at USC’s School of Cinema. As a producer, she has worked on ALL major TV networks, and been on international sets worldwide. Her film and TV credit list includes projects such as the feature film Mamma Mia, Thomas Crown Affair, and TV show Austin and Ally. She is currently the Theatre Manager of the Clubhouse Theatre in Orange County. Her recent directing theatre credits include: Annie, Aladdin, Mulan, Oliver, Nifty Fifties, Aristocats, 101 Dalmatians, Winnie the Pooh, Fiddler on the Roof, Don’t Say No to the USO, and Cinderella. Theater Camp: Annie Kids STAGE CREW! Want to give your bored teenager something to do this summer? Have them join our Stage Crew! The Stage Crew will work behind the scenes on the Annie show. Learn skills related to stage management, casting, lighting, sound, costuming, hair and make-up. Camp begins with a daily production meeting followed by 2 hours of rehearsal. Camp ends after the final performance. Age: Must be entering 7th grade and above. Included in the costs: Script, and Camp t-shirt. Theater Camp: 101 Dalmatians Kids! How much is that doggie in the window?? Come and Join an adorable production of 101 Dalmatians! In just 2 weeks, young performers (ages 6-10) will put on a production of 101 Dalmatians Kids. No audition or previous acting experience is required. We will cast the show after the first reading. Space is limited so sign up early. Theatre camp is DAILY from 3:30-5:30pm with a final performance on July 22nd at 6pm. Ages 6-10. Included in the cost: Script, Camp t-shirt, and 4 tickets to the performance. We will also play fun theatre games, and build skills in acting, public speaking, creative thinking, reading comprehension, and confidence building. No audition required. Roles will be cast after first reading of the play. Performance date: 7/22 at 7:00pm at YAA. Theater Camp: 101 Dalmatians STAGE CREW! Have the “dog days of summer” hit your teenager? Have them participate and join our Stage Crew!